Twelve South have once again proved that luxury can be simple and subtle when it comes to tablet accessories. 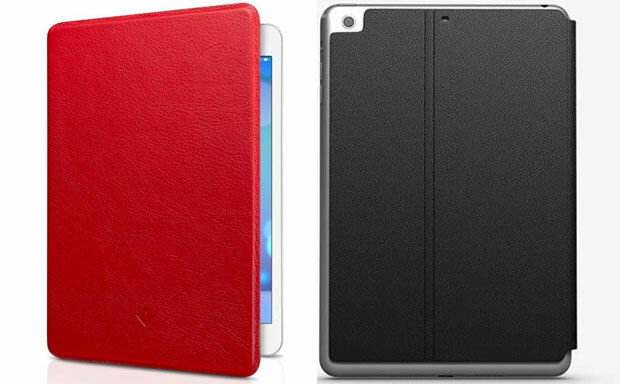 Their SurfacePad for the iPad Mini is a classy folio tablet case made from premium genuine leather and offering decent protection despite being ultra-thin. 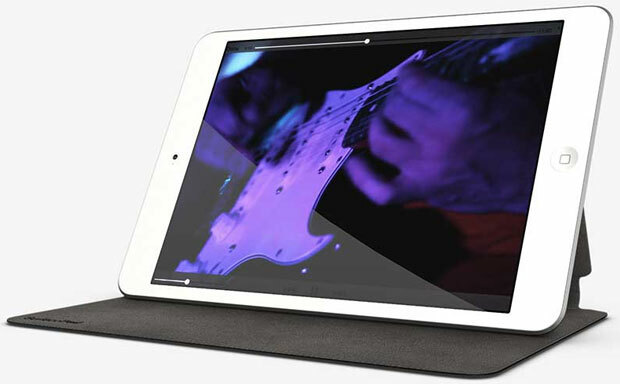 The tablet receives an all-round coverage inside the case, but all of its ports and buttons are open to free access. Soft interior lining takes care of unwanted scratches, while the auto sleep/wake functionality saves precious battery power.